We are coming to the end of 2016 already. What does it mean? It is time to plan for 2017 vacations! Isn’t that too early, you may ask? Definitely not, because the earlier you get down to it, the better it is for your schedule and your budget. So, where are the places to go and what to do or see? While Ipoh City is one of the Top 10 Asian destinations to visit in 2016 according to Lonely Planet, Trafalgar has the answer to 2017 European hotspots that you may find as appealing as I do. From 19th (today) to 23rd October, Trafalgar and Holiday Tours are hosting a series of free travel talks to help you discover the colours and flavours of your dream European holiday come 2017. 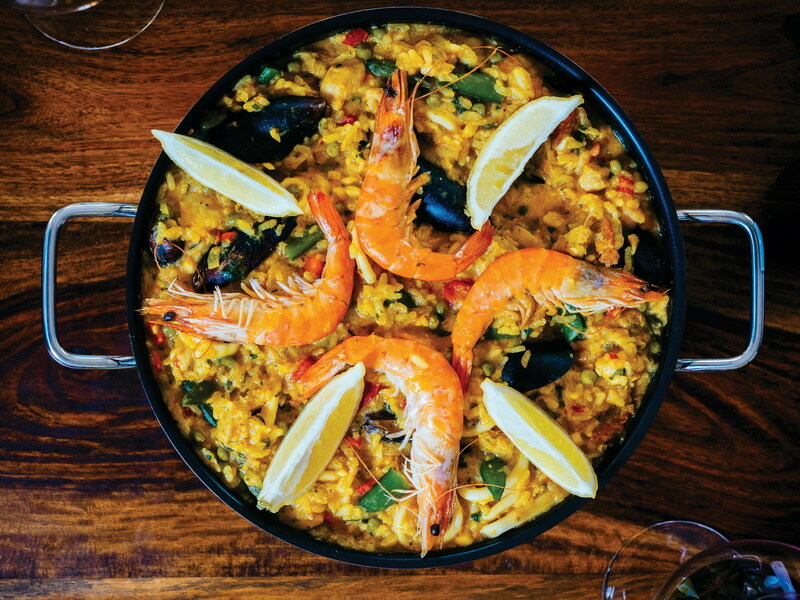 Presented by Trafalgar’s European Product Development Director, Ms Liesa Bisset, Swiss Tourism and Valencia Tourism, these travel talks and a Paella cooking demonstration on 23rd October (Sunday) are not to be missed. While you are there, check out the exclusive airfares from Qatar Airways, the preferred airline partner – this promotion is only available during this five-day period. Female travellers could also potentially enjoy savings of up to 22%! Terms and conditions apply. Venue: Level 1 Atrium, 1 Utama Shopping Centre, Petaling Jaya. 25 Responses for "Upcoming: Free Travel Talks – 2017 European Dream Destinations"
Thanks for sharing the great information, will go to check it out today. Until 23 October? Well, see you there. TQ for sharing about this. Paella Cooking Demonstration seem fun! Free travel talk sounds enticing. The wanderlust in me wishes I live in Malaysia. I looking forward for this event . Europe is my next destination and will get more information during the free talk. that paella actually looks good. 😛 ..
have never travelled before to an European country .. I have planned some 2017 vacations. it’s just 2 months away oh, time flies. 2016 is almost over, so yes, it’s time to plan for 2017 vacations. European vacations would be great for families. missing the paella i ate in Spain! your pictures look so good ! Travel talks? I gonna check it out and be a part of the talk too! wow…looking forward fr the talk!!! I wanna backpack to Europe! I have not heard about this dish but looks very tempting. Thanks for the travel talks information. yes. the travel destinations are great. the paella looks very delicious! I passed by One Utama that day and I actually attended one of the talks! Thanks for sharing anyway.